With the world starting to figure out the VR content vacuum, this week Conde Nast Entertainment and partners hopes the dominoes will fall with the announcement of a six part 360 VR scripted series trailer for Invisible that is “coming soon." Driven by major Hollywood talent, Invisible made its debut at Oculus Connect 3. The trailer is now available to view through Samsung Gear VR via Samsung VR, the company’s premium virtual reality content service. 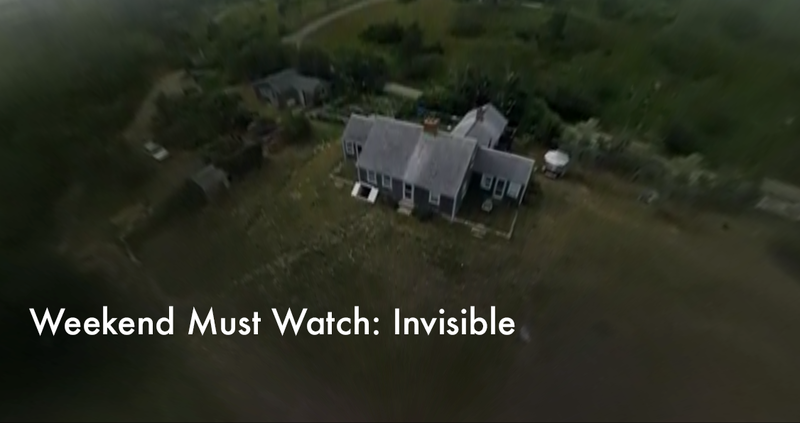 Invisible tells the story of an old New York family, the Ashlands, whose tentacles reach into the largest corporations and governments in the world. Although they control a large portion of the world’s economy they exist in relative ambiguity. They move without being seen and somehow without being known. That’s because select family members have the power to make themselves invisible. The cause of their invisibility remained a mystery, until now. Ground-breaking genetic research is about to break the code and expose their secret. Thanks to Conde Nast Entertainment for allowing us to embed the trailer. Check it out below.